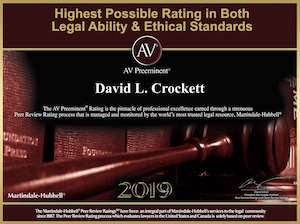 Newport Beach Trust Probate Wills Estate Lawyer - David-CrockettWith over 30 years of experience as a Newport Beach Trust Probate Wills & Estate Lawyer, David Crockett, J.D., CPA, has helped countless clients with their Trusts, Probate, Wills, Estate Planning, Tax Planning and Asset Protection needs. There are many ways to legally organize personal assets and pass them on to future generations and David has helped 10’s of thousands of individuals and businesses over the past 30+ years. 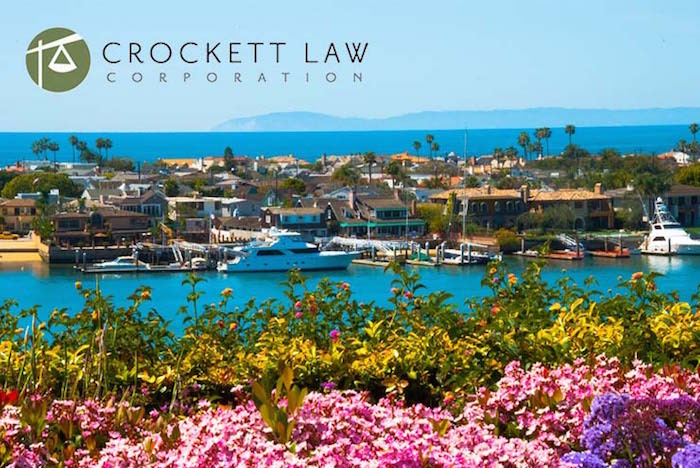 The ultimate goal is to minimize taxes and to avoid expensive estate litigation while making certain that your loved ones are taken care of in the event of your death or disability. David works personally with all of his clients to advise them on their choices and to prepare the documents they need to help them achieve their goals.